The new compact A4 MFPs are perfect for every workgroup requesting a very productive document workflow. 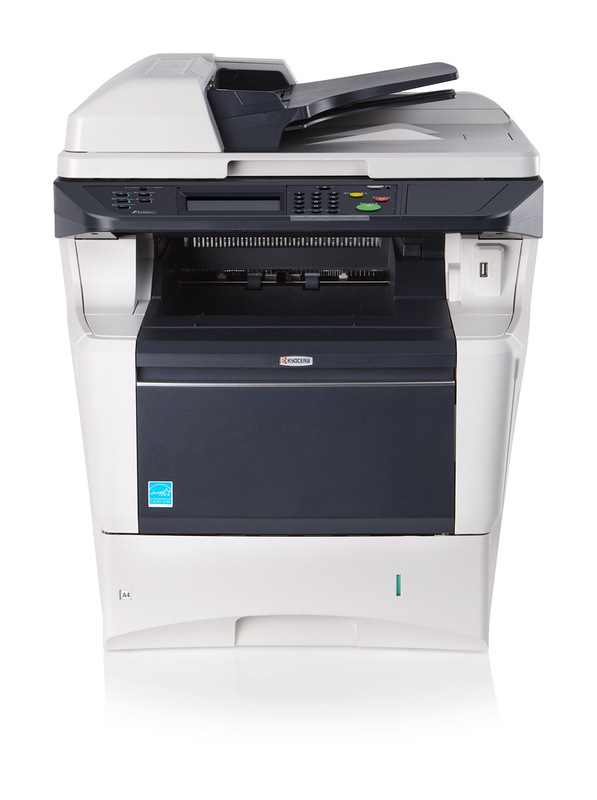 Printing, copying and scanning speeds of up to 35 pages, a fast first-print and copy time as well as the document processor for double sided originals and duplex output will increase your productivity. Excellent media flexibility and optional paper-feeders support your individual document output needs.